Looking for a place to stay in Galena? 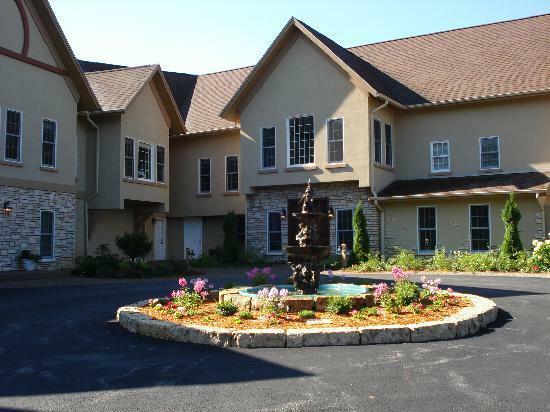 Check out Goldmoor Inn – A historic Galena, Illinois bed and breakfast offers luxurious accommodations, full gourmet, sumptuous breakfast, and the very finest in gracious hospitality. Complete your getaway with a relaxing spa experience in the comfort of your suite, open air pavilion, or couple spa treatment room. Take advantage of “Free Tuesday’s” – Hot Dates with Special Rates Complimentary Tuesday’s Stay any three nights that include a Tuesday and Tuesday is Free. Complimentary Tuesday’s dates February 22nd. March 1st, 8th,15th, 22nd and 29th. Based on Availability May not be used in conjunction with any other offer or discount. Standard rack rates apply , must pay for two night lodging. Valid on new reservations only. Go to Goldmoor Inn website or call 1-800-255-3925 to reserve your romantic getaway.